Red Hat ® OpenStack Platform delivers an integrated foundation to create, deploy, and scale a secure and reliable public or private OpenStack cloud. Red Hat OpenStack Platform 14, a highly-scalable and agile cloud Infrastructure-as-a-Service (IaaS) solution, simplifies the adoption of container-based workloads to accelerate the development of innovative cloud-native applications. As a result, businesses can be more innovative, gain competitive advantage, and improve customer satisfaction. Tighter integration with Red Hat OpenShift Container Platform. Faster provisioning of bare-metal Red Hat Enterprise Linux servers for OpenShift Container Platform. 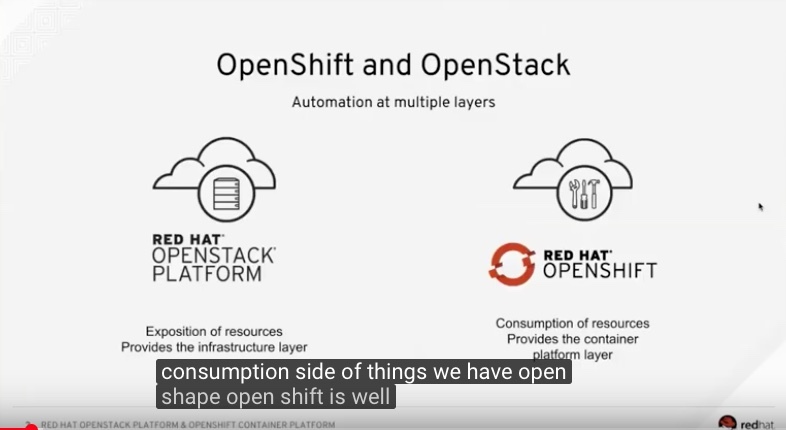 Faster deployment of OpenShift Container Platform on Red Hat OpenStack Platform. Integration of Ansible into the deployment process. Deeper Red Hat Ceph Storage integration for improved availability. 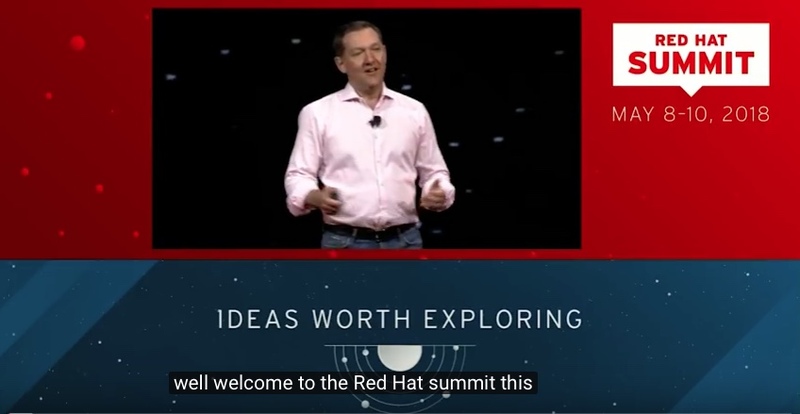 Red Hat OpenStack Platform director now lets IT operational teams automate the provisioning of bare-metal Red Hat Enterprise Linux resources for Openshift Container Platform, which will extend its ability to provide a unified cloud solution for virtualized workloads. This capability is ideal for enterprises evolving toward cloud-native or containerized applications on bare-metal servers. Red Hat OpenStack Platform director can automate the deployment of production-ready OpenShift Container Platform clusters for high availability, leading to continuous operations and no single point of failure. Red Hat OpenStack Platform 14 adds director-based scale-out and scale-in of OpenShift Container Platform nodes so that, as workload requirements change to meet business needs, Red Hat OpenStack Platform can scale the required compute and storage resources. Additionally, this version offers integration of the OpenShift Container Platform registry to use Ceph-based object storage with the Ceph reliable autonomic distributed object store (RADOS) gateway. NVIDIA GRID Virtual PC (vPC) capabilities are available as a technology preview in this release for enterprises looking to deliver a dynamic, multimedia-rich user experience. Red Hat OpenStack Platform director fully automates the configuration, and support for NVIDIA Virtual GPU (vGPU) solutions allows the sharing of NVIDIA graphics processing units (GPUs) across virtual machines (VMs) and virtual applications. This new capability lets cloud administrators and users request specific GPU resources and resolutions, enabling open source machine learning frameworks such as TensorFlow or Caffe2 to be more scalable. It also allows them to be more efficient by allowing multiple VMs to share one physical GPU. Red Hat OpenStack Platform director now extends the integration with Ansible, further simplifying the deployment process of the platform. Through this integration, IT operations teams can preview an OpenStack deployment before it goes live and anticipate potential deployment or upgrade issues. Added visibility during the deployment process enables faster failure identification and debugging, including the ability to repeat and reapply isolated deployment steps if a failure occurs. With Red Hat OpenStack Platform 14, customers can attach a volume to multiple hosts and servers simultaneously for clustered enterprise workloads, creating active/active or active/standby compute resource architectures. This release also simplifies Red Hat Ceph Storage management by using Red Hat OpenStack Platform director to create and manage a multi-tier storage architecture that can offer different storage services based on workload or user needs. New optimized volume migration enables more efficient, faster movement of large volumes of data within a Red Hat Ceph Storage cluster, providing better performance during data migration. Your hardware should meet the system requirements. You'll need a public network connection to register and download software. Perform a minimal installation for RHEL 7 on a physical system. See getting started for Red Hat Enterprise Linux 7 for more details. Register the system via Red Hat Subscription Management and confirm that an OpenStack subscription is attached. If an OpenStack subscription is not attached immediately, see the documentation for manually attaching subscriptions. create the environment file with the "openstack overcloud container image prepare" command. If you are using Ceph Storage, include the additional parameters to create an overcloud_images.yaml environment file, which contains image locations on the undercloud. Include this file with your overcloud deployment. This makes the overcloud pull images from Red Hat. The registry configuration is ready. Continue with the instructions in STEP 6.
create an environment file (overcloud_images.yaml) and container image upload file (container_images.yaml) with the "openstack overcloud container image prepare" command. pull the images using the container_images.yaml file with the "openstack overcloud container image updload" commands. This pulls images from Red Hat to your undercloud. include overcloud_images.yaml file in your overcloud deployment. This makes the overcloud pull images from the undercloud. The container_images.yaml will synchronize container images to your Satellite 6 server. copy the container_images.yaml file to a system that contains the Satellite 6 hammer tool. Alternatively, use the instructions in the Hammer CLI Guide to install the hammer tool to the undercloud. add the overcloud container images from the container_images.yaml file. include the overcloud_images.yaml file in your overcloud deployment. This makes the overcloud pull images fro the Satellite server. In this briefing, Red Hat's Ramon Acedo Rodriguez presents the strategy, vision, and current state of affairs for containers within Red Hat OpenStack Platform. 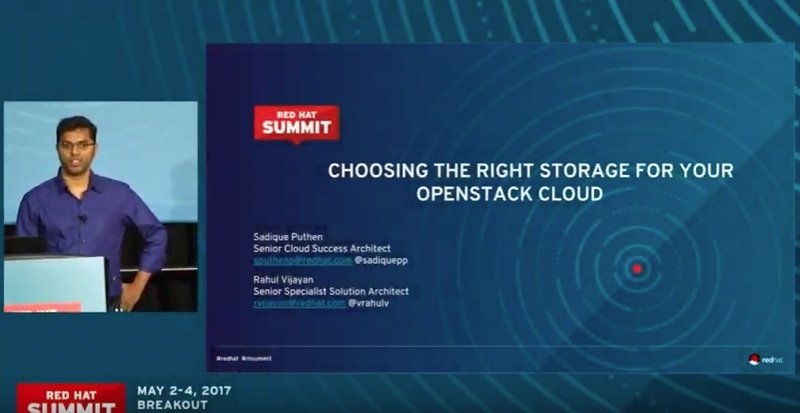 His session covers the roles containers play in OpenStack, what Red Hat is focusing on, what they have already delivered to users, and what will likely be the future of the infrastructure and tenant layers. The future of IT is open. Whether building a private, public, or hybrid cloud environment, open source innovation is improving how it’s done. Red Hat Security specialist Keith Basil outlines the security roadmap strategy and vision for Red Hat OpenStack Platform. 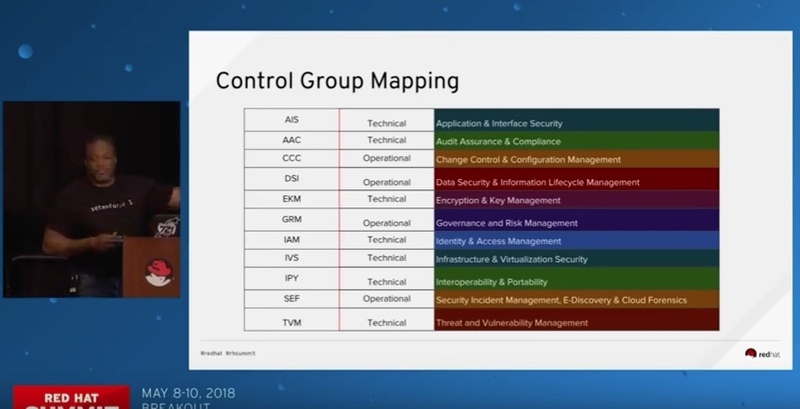 In this video, Keith shares the significant security advances that have been made, specifically in the areas of key management, encryption at rest and in flight, compliance, and more. 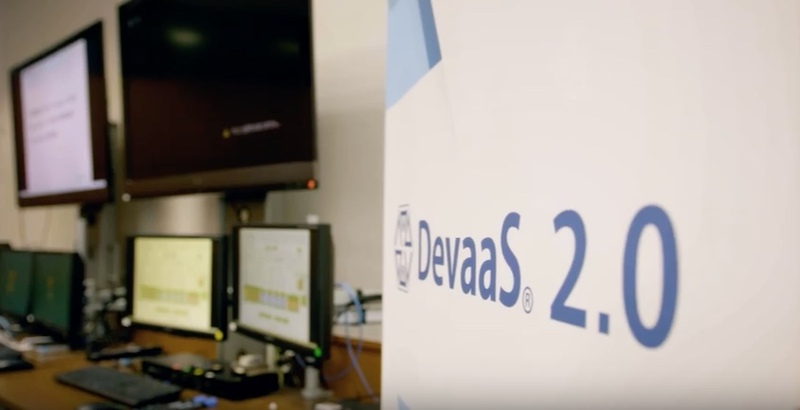 NTT Comware wanted to create a cloud service offering, SmartCloud DevaaS® 2.0, to provide a DevOps development environment for its users. By creating a self-service development portal based on Red Hat OpenStack Platform, NTT Comware cut operating costs by 30 percent. In addition, they will offer operational environments based on container orchestrations using Red Hat OpenShift Container Platform. Accelerate cloud adoption and meet your business goals with a strategic technical advisor and dedicated support team -- here for you when you need them, 24x7. Starting with Red Hat OpenStack Platform 10, a new varying support life cycle model offers you up to five years of support for a "long-life" version or the option of focusing on new features by upgrading each year. Red Hat OpenStack Platform Director is supported for two years. Each release will be backwards compatible with the previous two Red Hat OpenStack Platform core (starting with version 7).